our annual Jr. Tennis Tournament benefiting Project MOST. 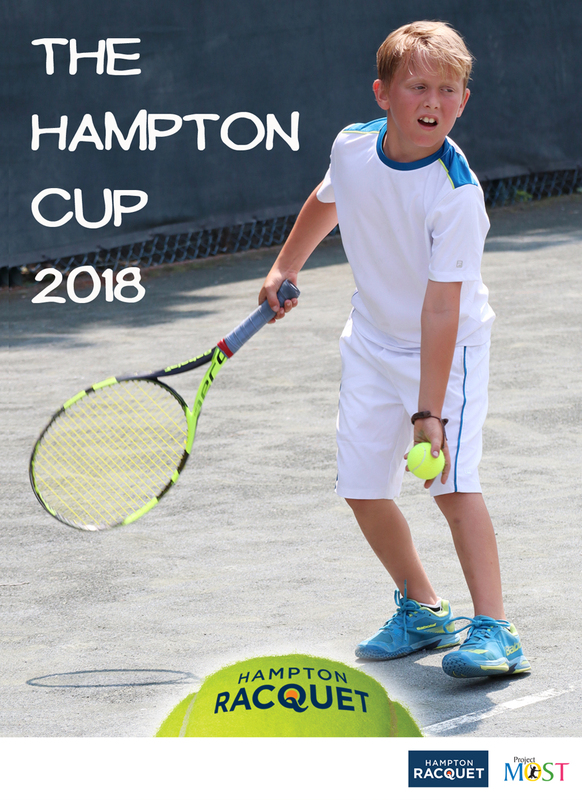 The Hampton Cup is a day of family, food, fun and competition for players 5-12 of all levels. Beside the Tournament, BBQ and Award Ceremony, other off-court activities will include Face Painting, Bouncy Castle, Water-World Obstacle Course and more! Deadline for player sign up Wed., Aug. 15th.